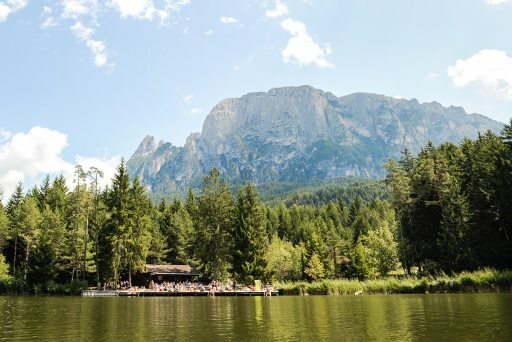 The majestic mountains of the South Tyrolean Dolomites – a UNESCO World Heritage Site – offer plenty of summer activities. 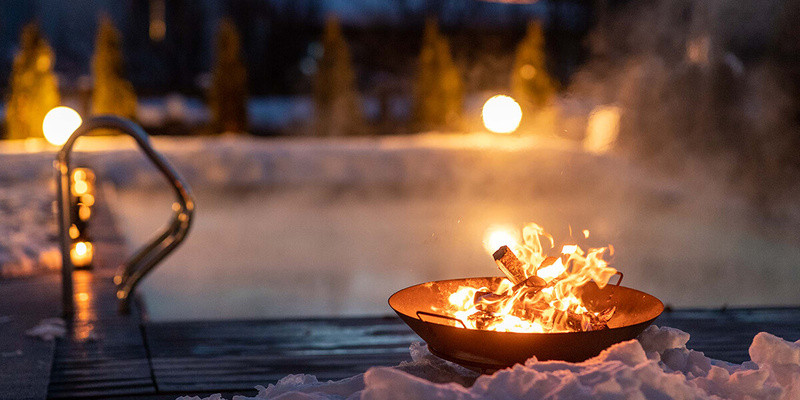 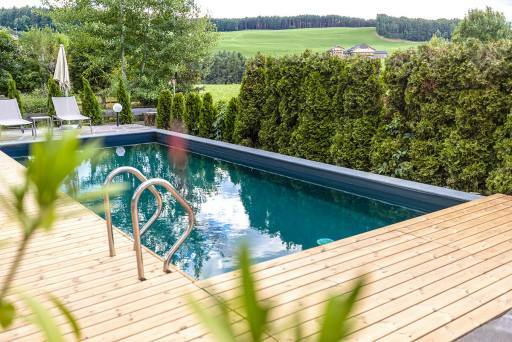 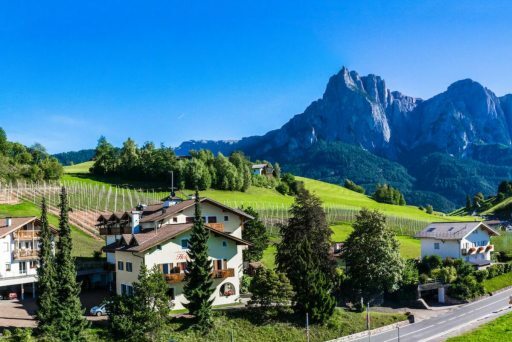 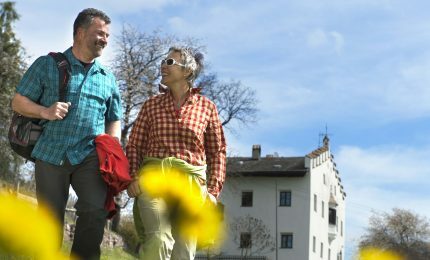 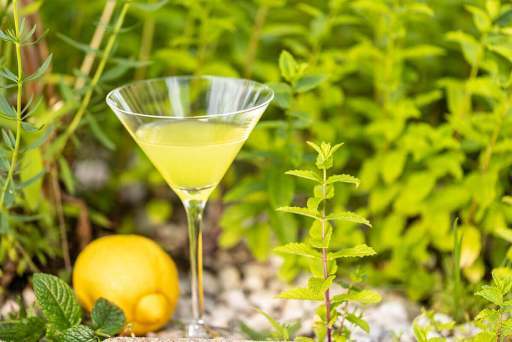 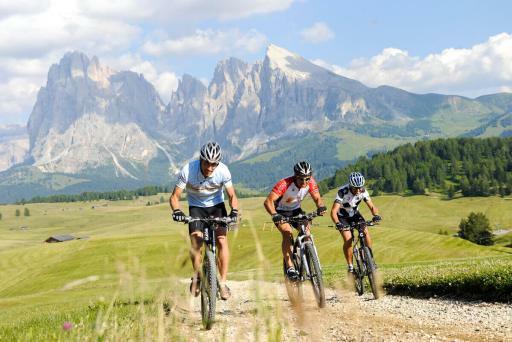 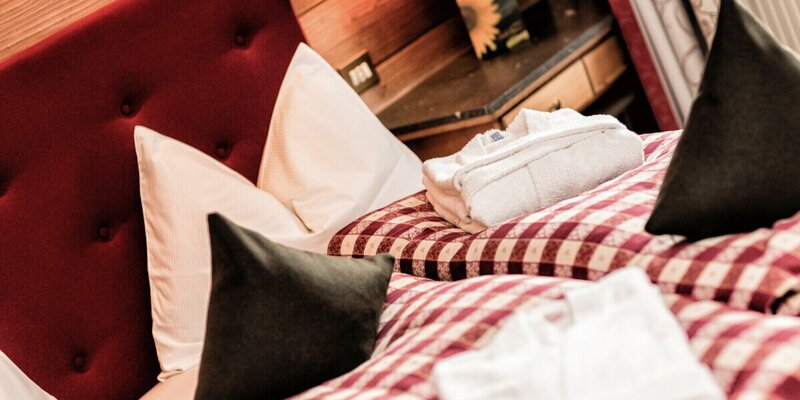 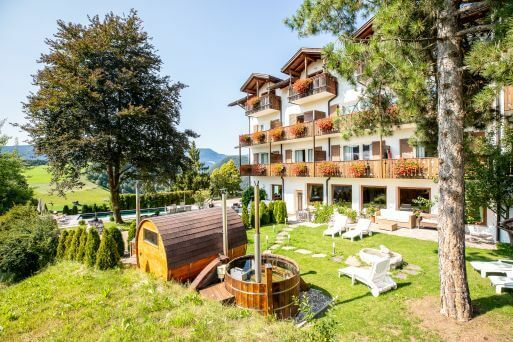 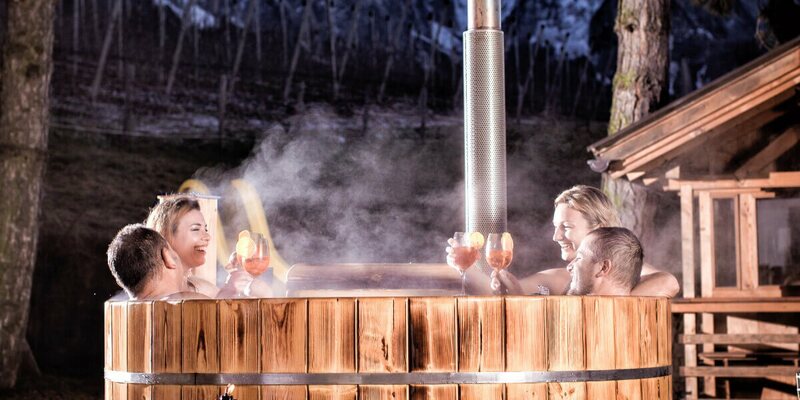 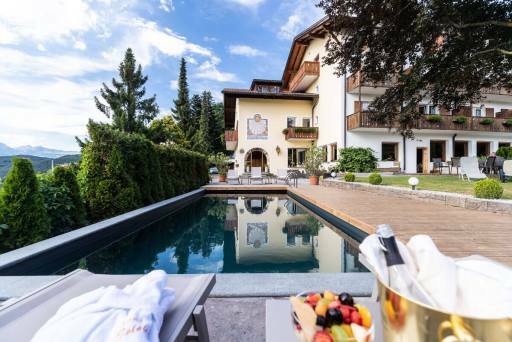 Kastelruth in the heart of the South Tyrolean Dolomites ideal for hikers, bikers, golfers, paragliders or bon vivants – here, everyone will find what they are looking for. 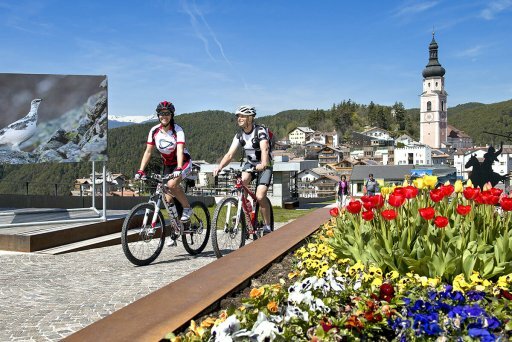 For lovers of culture, castles and fortresses on beautiful squares await, as well as a variety of museums and musical events like concerts. 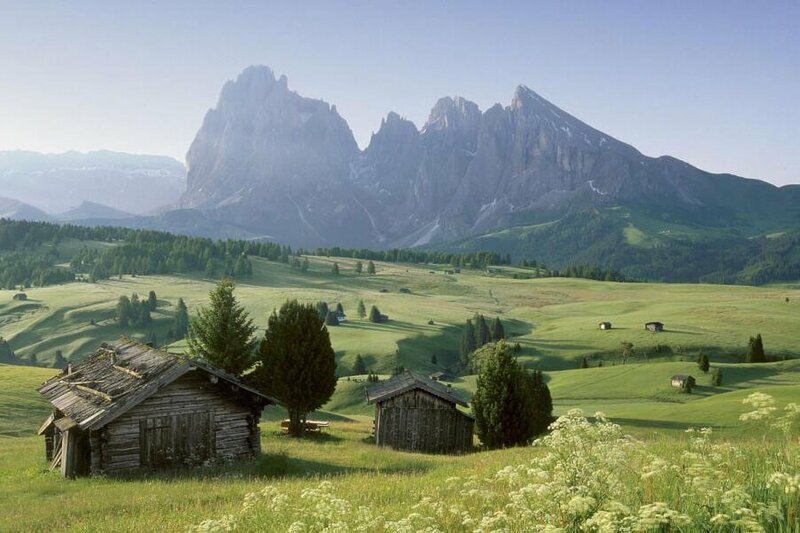 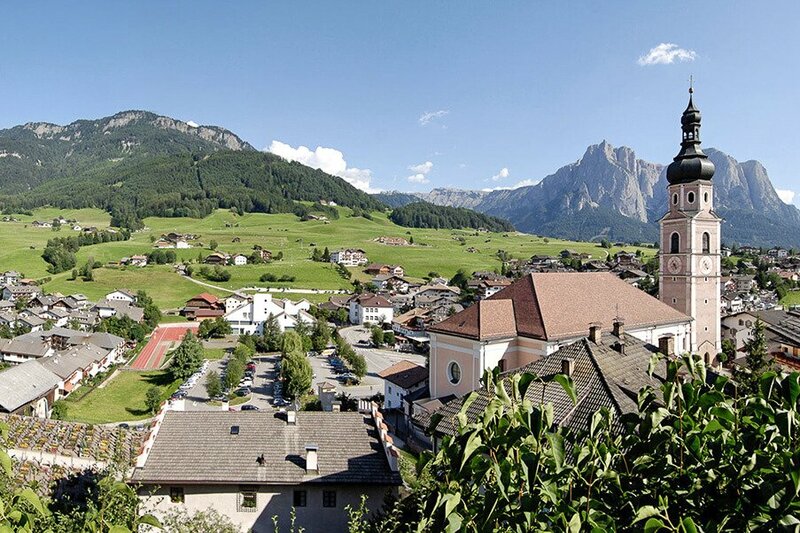 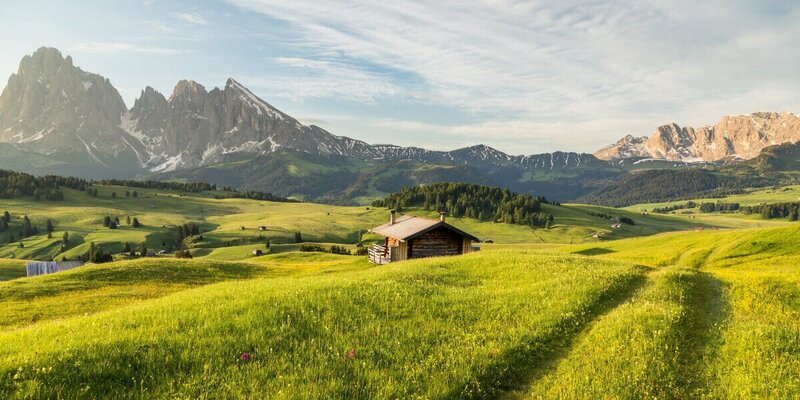 Explore the natural wealth of this picturesque area with its tranquil Alpe di Siusi – Europe’s largest alpine plateau.